Xin's Independent Currency Trading: 9-12-2016 – A Big Winner! Xin’s Independent Currency Trading: 9-12-2016 – A Big Winner! 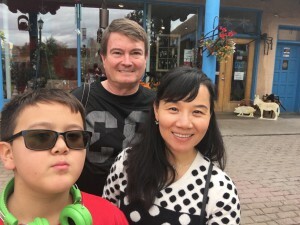 People who are regular readers of my Xin’s Trading Adventures posts and are interested in the profit potential of trading currencies but don’t have the knowledge or the inclination to trade currencies by yourself as I do, don’t think you are out of luck. 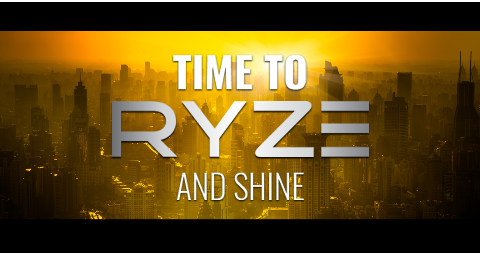 There is a great system called RYZE.Ai by Hodo Global. I can show you this fully automatic artificial intelligence algorithm, which I really like and generates steady profits, day after day. For more information, please watch the overview videos, read more of my detailed articles, attend a Thursday evening webinar or send me an email and set up a time to talk personally. 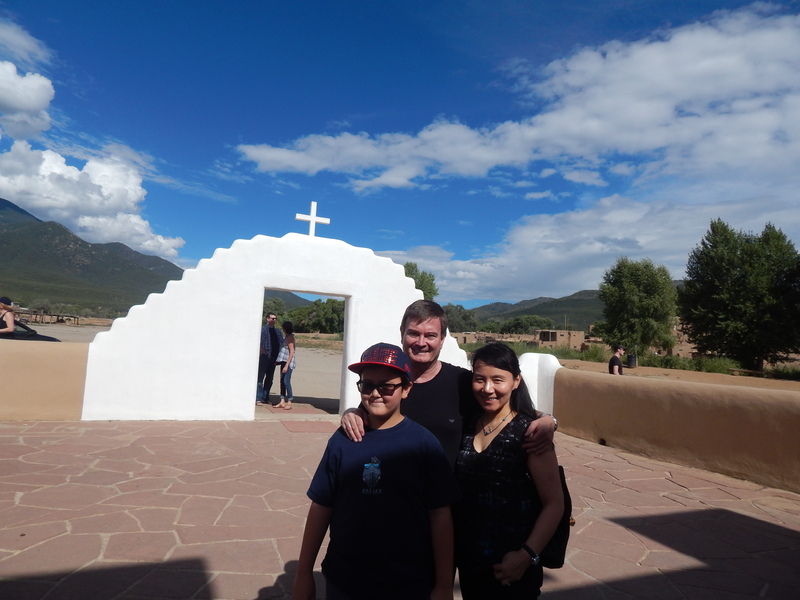 People who have read my last few posts know my family and I were in Taos, New Mexico for a vacation. 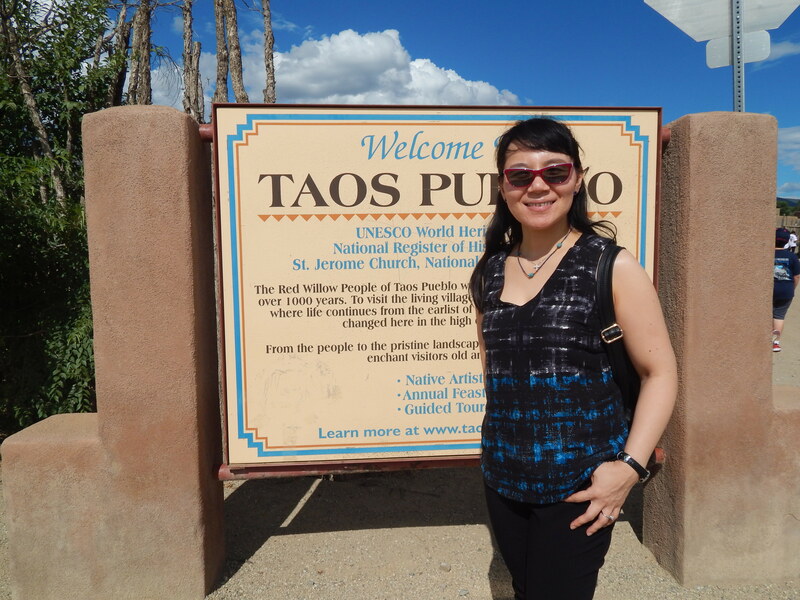 Taos is an interesting place and we really enjoyed our visit. One of the things I really enjoy about Forex trading, RYZE.Ai, Hodo Global and Tripspin is that I can trade and write my posts from anywhere there is an internet connection. This means I can be sitting in front of the fireplace at the house we rented in Taos and execute some trades or write an article like this one for my website while relaxing and enjoying a trip. As many of you also know I have mainly been posting Daily Swing Trades lately, but today I have one of my own trades. I have learned you can’t blindly take every trade using Harmonic Patterns and I have become much more selective. However, these trades can be very profitable if you are careful and selective. There was no Daily Swing Trade published today, but I do have one of my own trades involving the British Pound and US Dollar. This is a trade I personally selected using the Harmonic Pattern Scanner. In this instance, I was watching a harmonic shark pattern on the GBPUSD currency pair waiting for a good entry point. It really looked to me that the price kept hitting resistance between the two entry levels on the shark pattern, so I entered the trade by selling several (three) positions. The place I entered is shown on the chart below. This trade was great. Not long after I entered my sell positions, the price began to drop and kept right on falling. I hit all three profit targets. An excellent trade and one I did all by myself with only the harmonic scanner to guide me. Those who are regular readers know I like to include some geography or history in my posts. 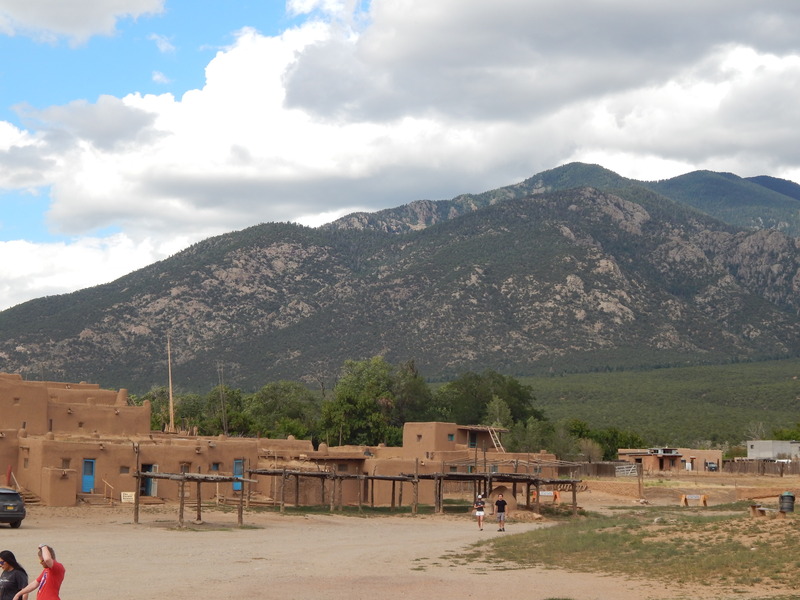 Since I was in a trade involving the US Dollar and we were in Taos, New Mexico I added some information about the Taos Pueblo, which we visited below. What a great trade! It certainly doesn’t happen all the time but this trade pretty much went in my direction non stop through all three profit targets. Having this be one of my own trades makes it all the sweeter. 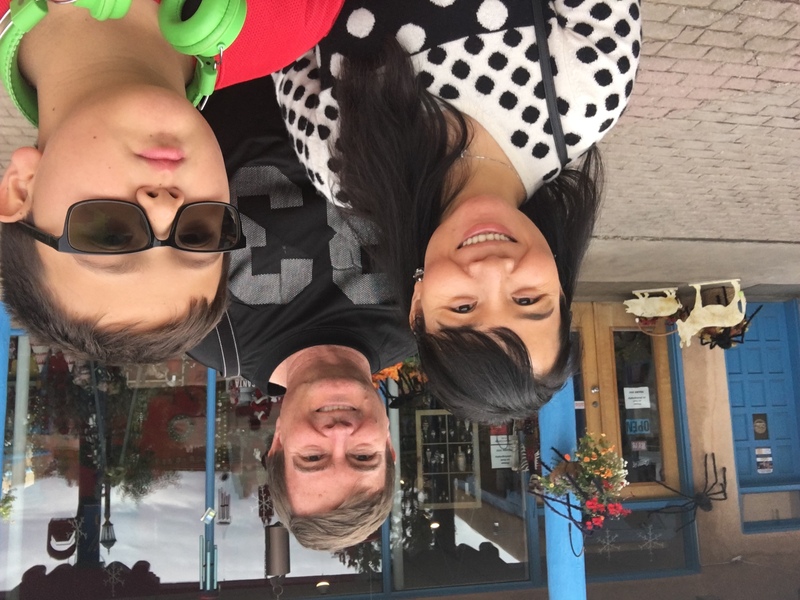 I am re-energized and ready for the next trading opportunities to present themselves. I do also want to say that the previous week was a rough one. There were a number of losing trades in a row. I trade small and try to limit my risk on any given trade, so I was easily able to ride out the losses and still be trading and get a great winner like this one. People who over trade and take on too much risk often blow out their trading accounts and have to stop trading after a few losses. Patience, persistence and longevity are the keys to success. Don’t trade too large. This wipes out so many people. Don’t be one of them. People who want the profit potential but don’t want to learn currency trading see below. As I said previously, for additional information on a fully automated, set it and forget it, artificial intelligence currency trading algorithm called RYZE.Ai from Hodo Global , watch out the videos below. Sf you are ready to join me in trading, click here. This entry was posted in Xin's Trading Adventures and tagged currency trading, forex trading, FXTradingIncome, Hodo Global, Ryze.ai, Xin Zhang on May 8, 2017 by Xin Zhang.